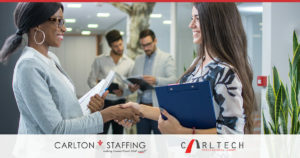 How Does Your Job Search Change When You Work with a Staffing Consultant? Is It Time to Take Stock of Your Training Process? Want to Show Value on Your Resume? Quantify Your Achievements!